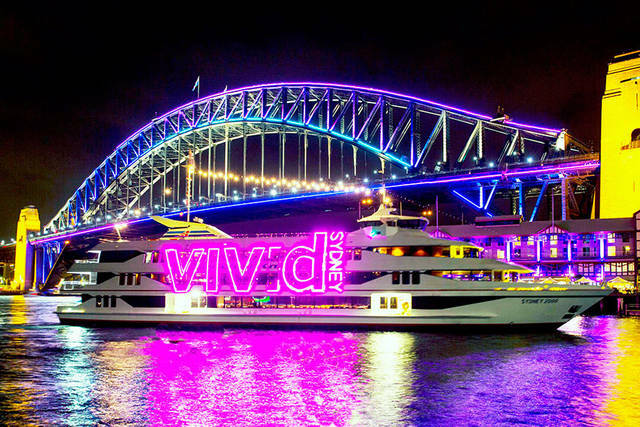 Direct ferries operate between White Bay and Sydney City on White Bay cruise ship arrival and departure days for passengers embarking and disembarking their cruise. 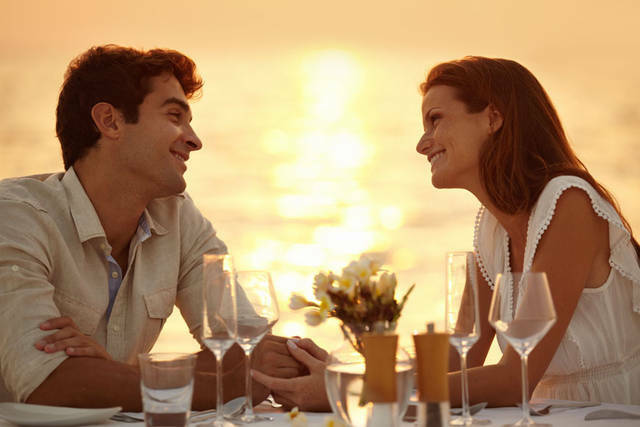 Services may also operate on in-port excursion days. 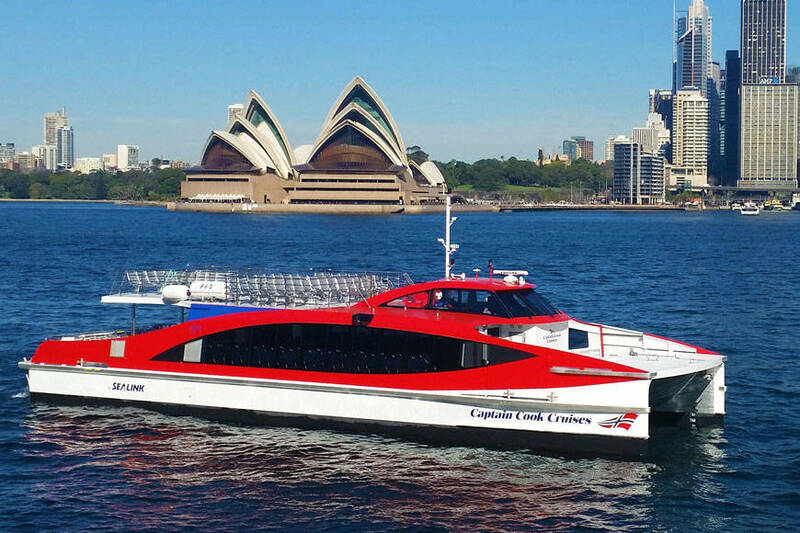 Captain Cook Cruises White Bay Cruise Terminal - City Ferry began operation on 27 November 2015. 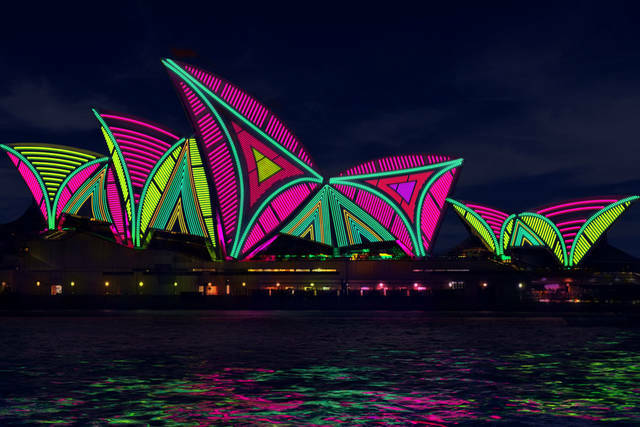 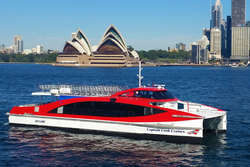 The service has been made possible by the construction of Sydney’s first mobile passenger wharf by Captain Cook Cruises, located only a few hundred metres from the White Bay Cruise Terminal. 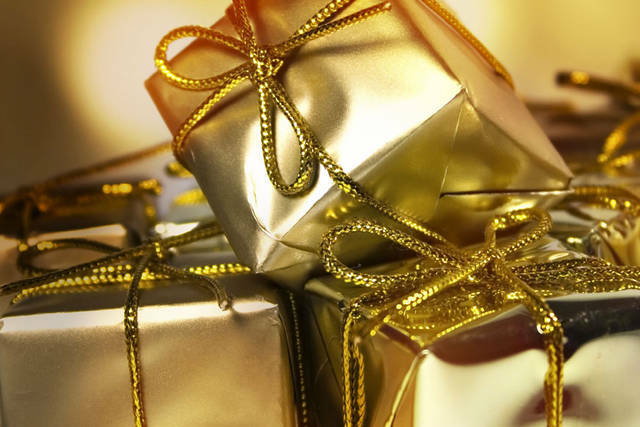 Special or limited timetables may operate on selected special events.